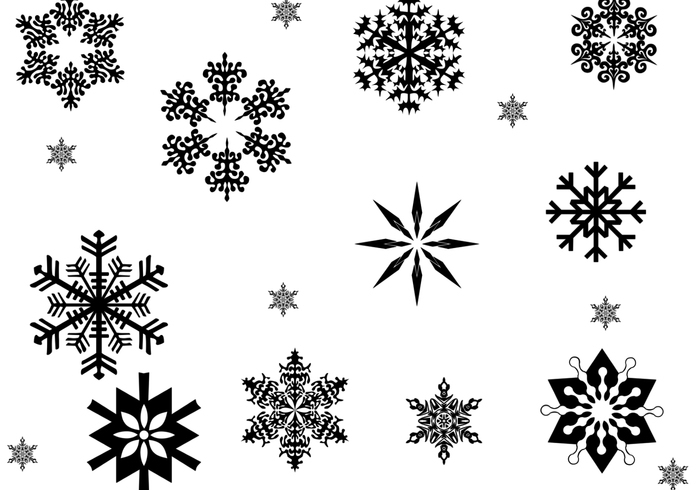 Snow Flake Brushes - Free Photoshop Brushes at Brusheezy! Merci again and thanks for the flakes! !